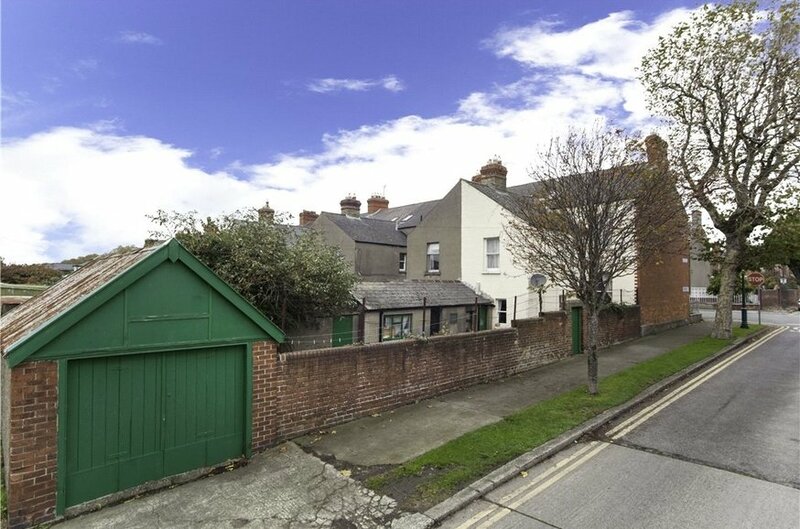 36 Home Farm Road is a two storey end of terrace period residence with an attractive full brick finish and many of the original features intact. 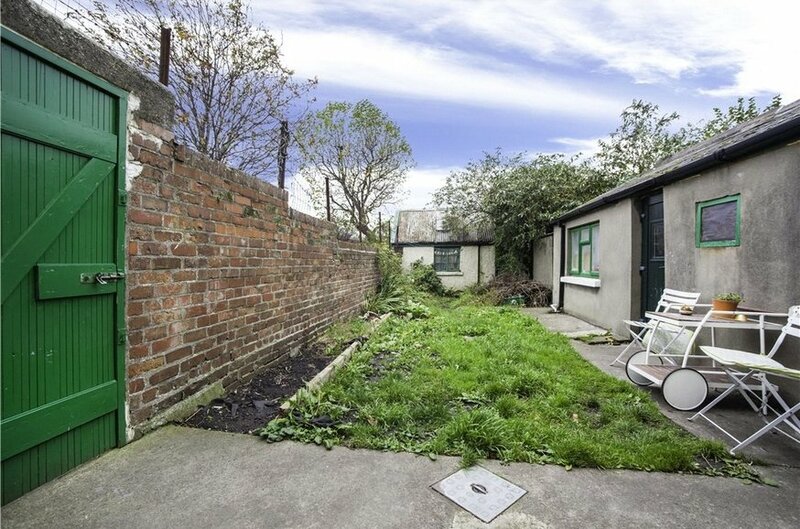 The property has a small railed garden to the front and a south facing rear garden with both a pedestrian access and a domestic garage to the rear providing invaluable off street parking. 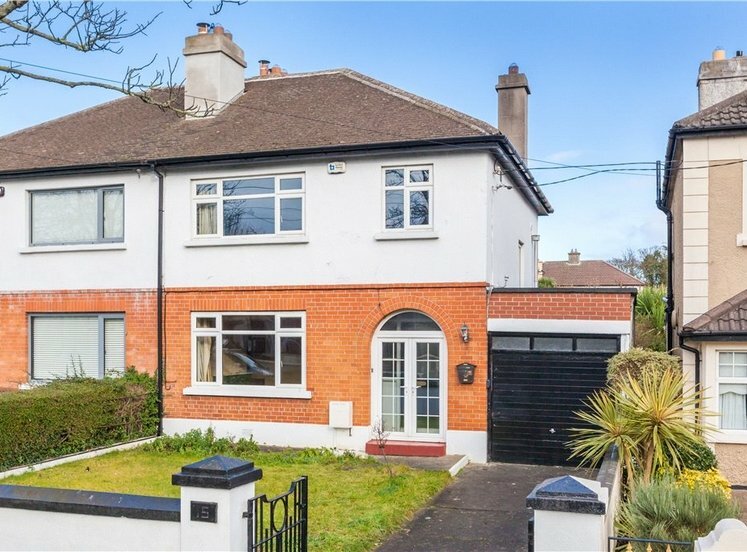 The rear garden enjoys a sunny south facing aspect and a combination of these wonderful features will surely appeal to those looking for a period property on this most sought after residential road. On entering the property one comes through a storm porch into a reception hallway with stained glass detail to the front door. 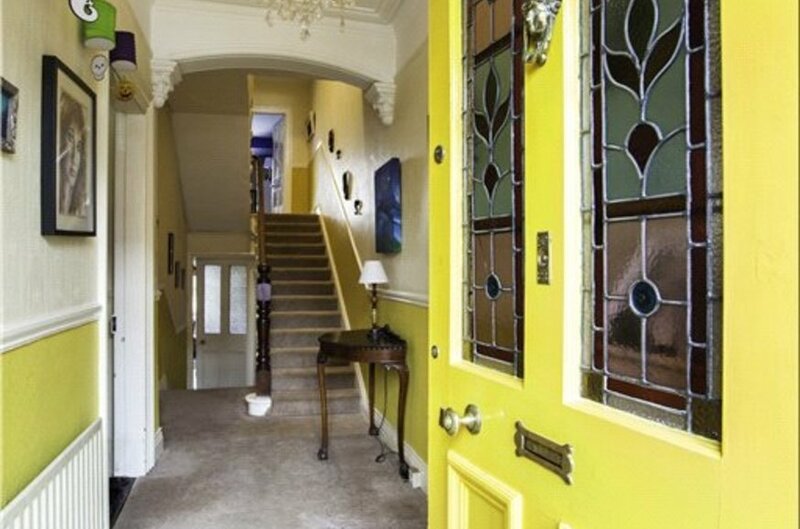 The reception hallway has a high ceiling, original coving, centre rose and archway. 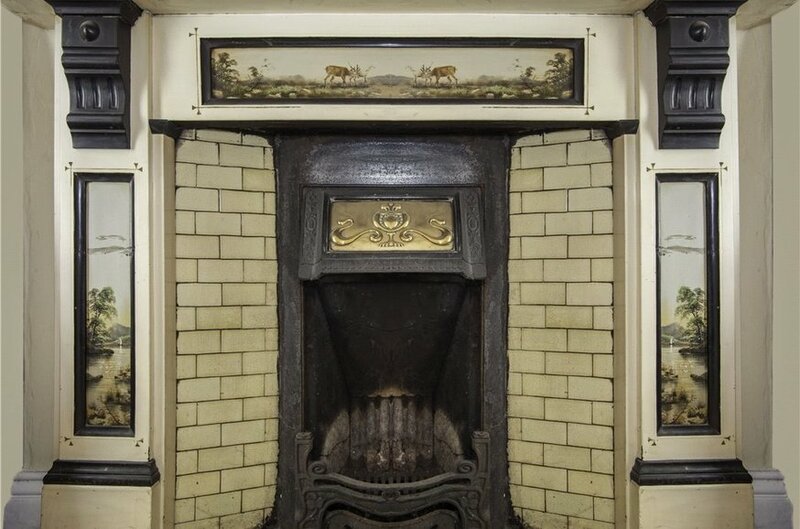 There are two fine interconnecting reception rooms, with 3.1 meter high ceilings, both of which have elaborate ornate feature fireplaces. 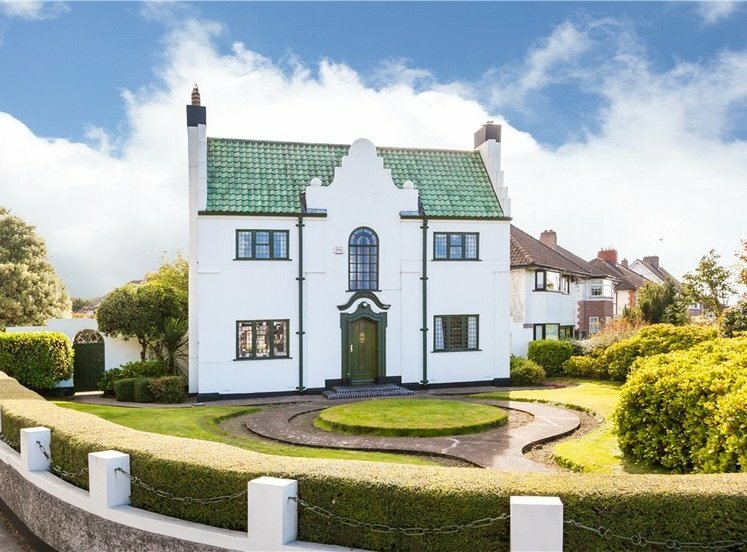 The bay window to the front reception room brings an abundance of natural light into this room and double doors access the rear reception room which benefits from a sunny south facing aspect overlooking the rear garden. 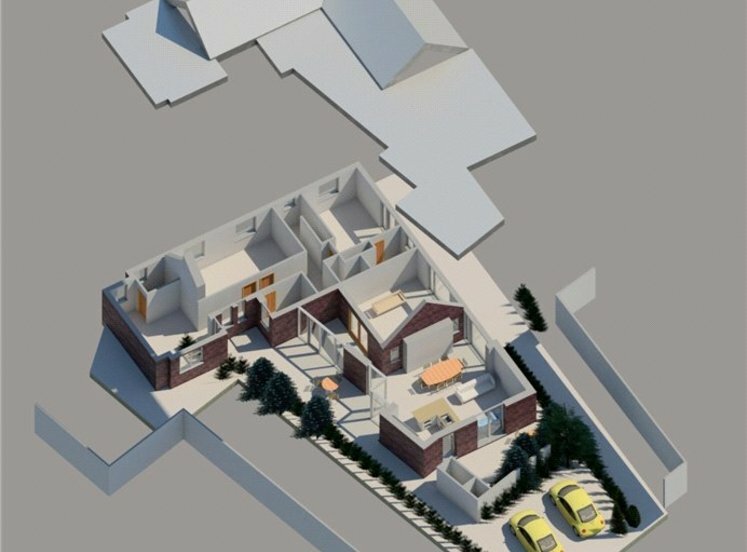 The ground floor return leads to a large third reception area which in turn leads to a galley kitchen and bathroom and accesses the rear garden. 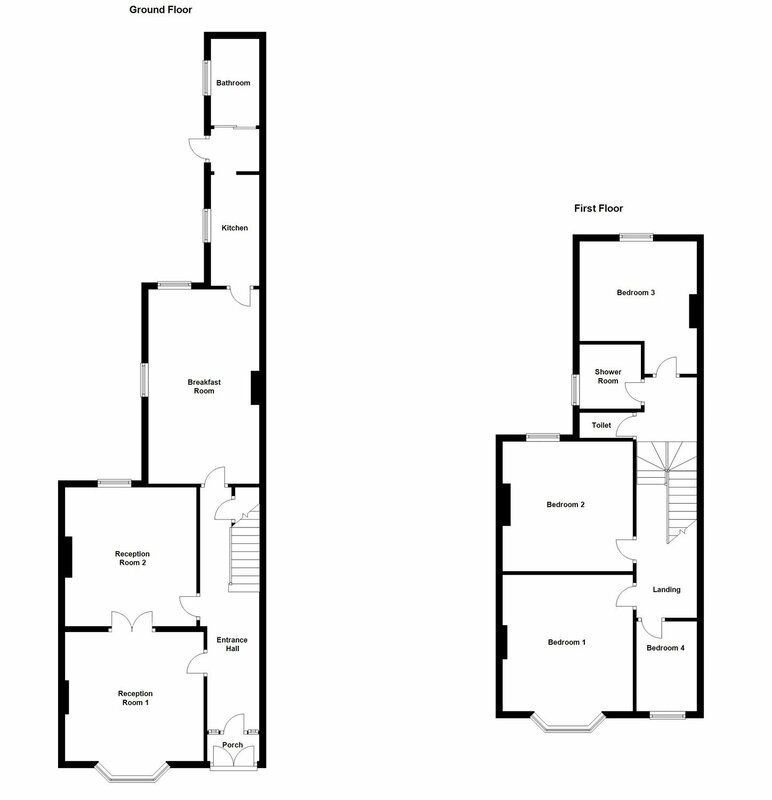 At first floor return level there is a double bedroom and a bathroom with separate wc, and a further three bedrooms, two doubles and one single at first floor level. 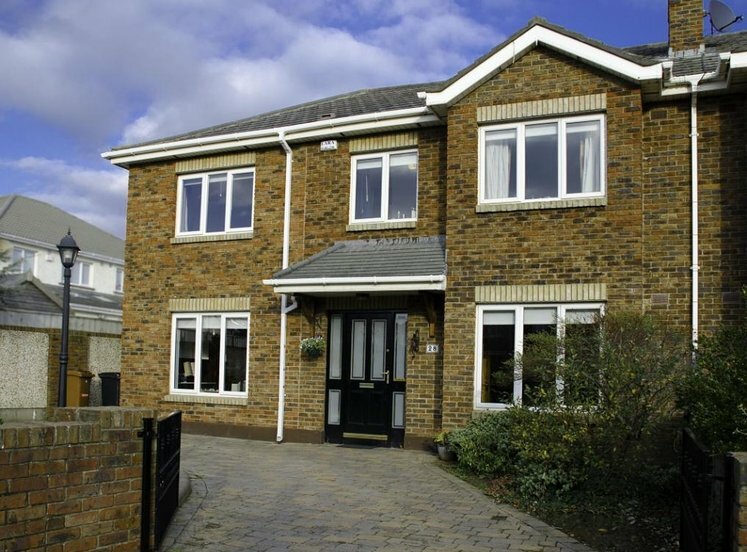 The property enjoys a bay window at both ground and first floor level benefiting the main living room and the master bedroom. 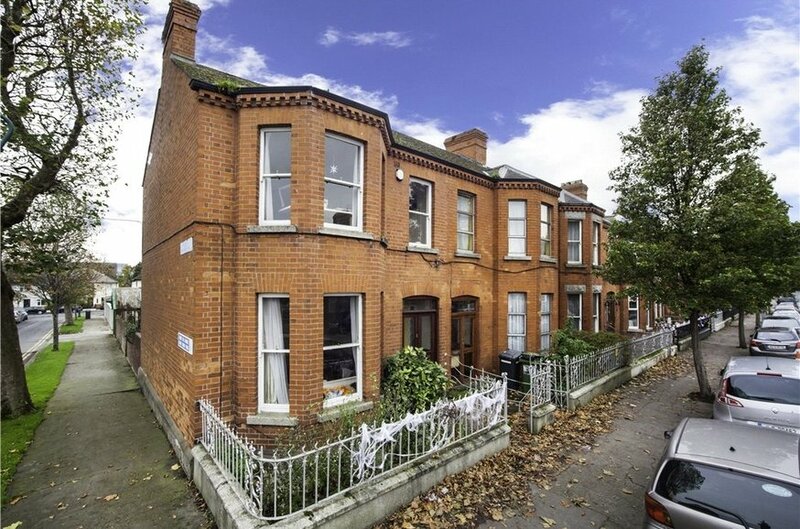 The heating is gas fired central heating and the property has the original timber sash windows. 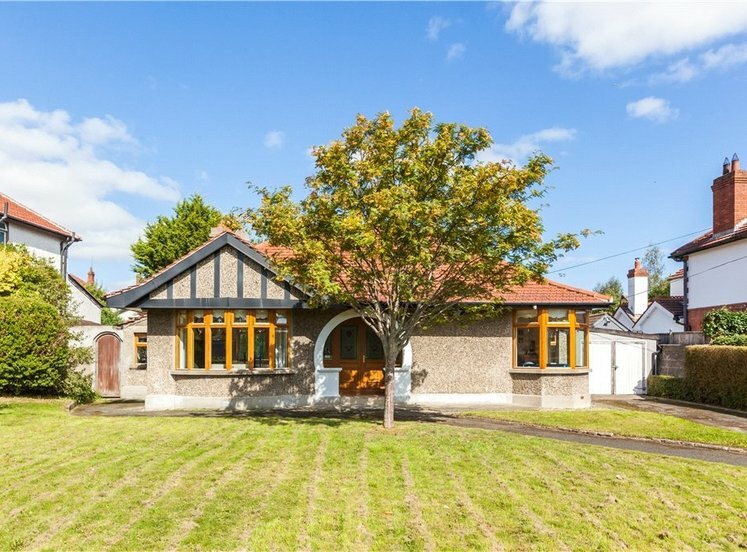 While the property will now benefit from some decorative upgrading the wonderful combination of features combine to form the perfect ingredient for a wonderful period family home in Drumcondra village. 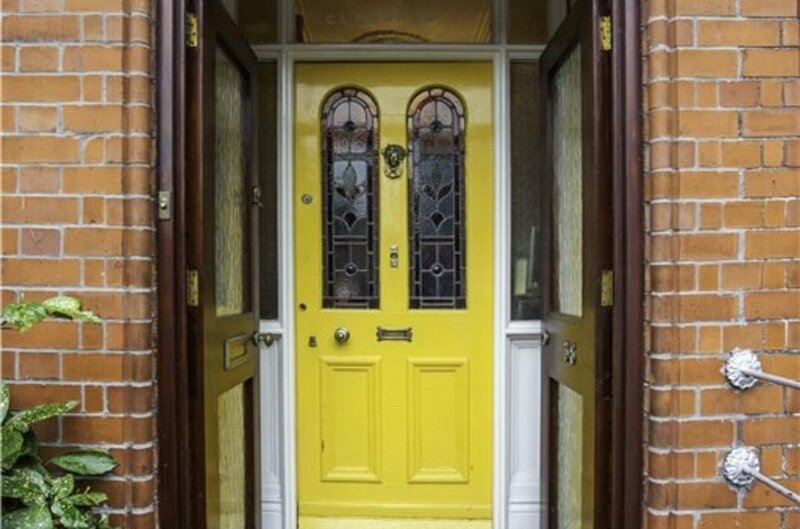 with double doors to recessed doorway. 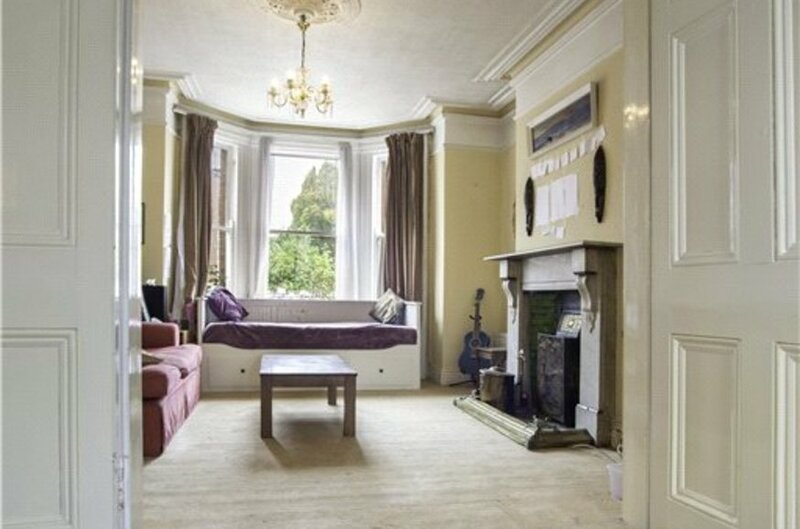 with high ceilings, original coving, centre rose and archway. 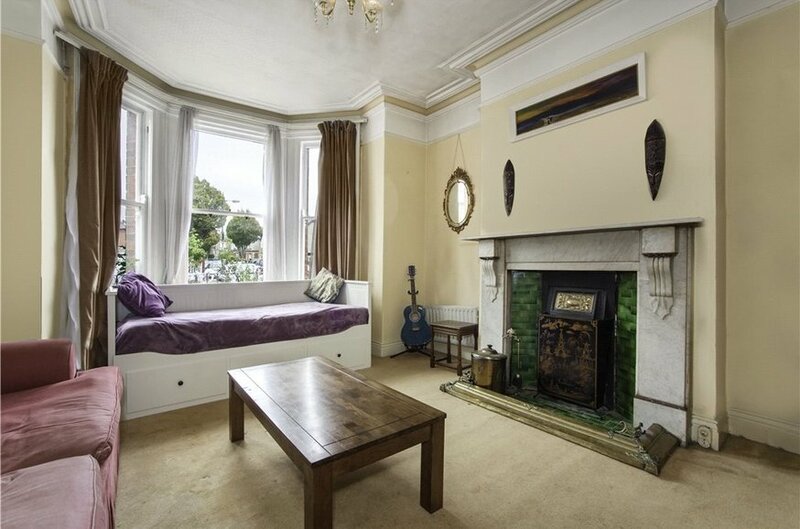 with feature fireplace with tiled inset and ornate timber surround, window overlooking south facing rear garden. galley style kitchen with shaker style units. Plumbed for washing machine. with bath, whb and telephone shower. with electric shower and whb. 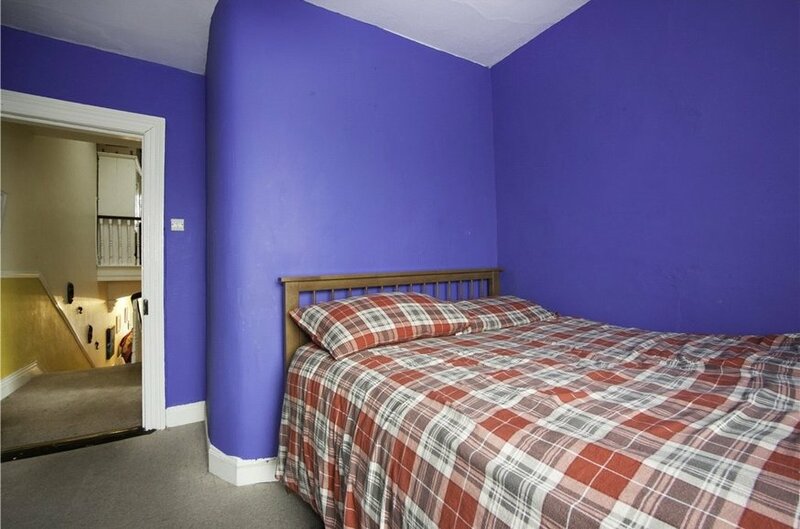 double bedroom with feature firplace overlooking the rear garden. 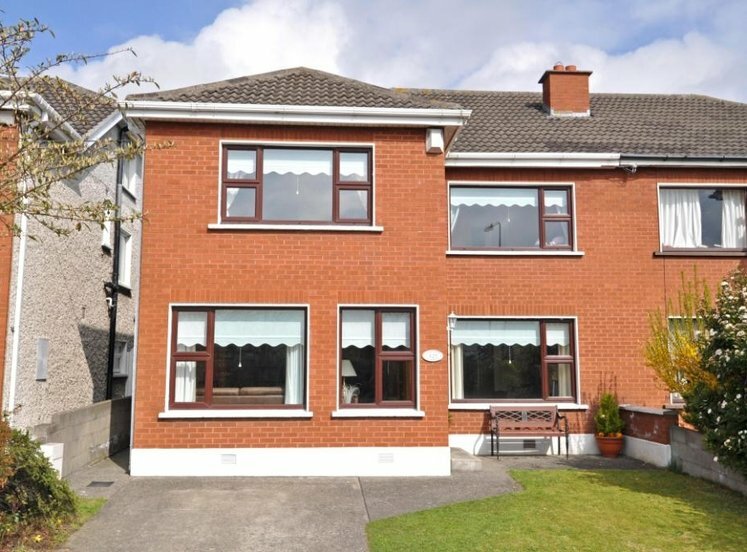 single bedroom overlooking Home Farm Road. 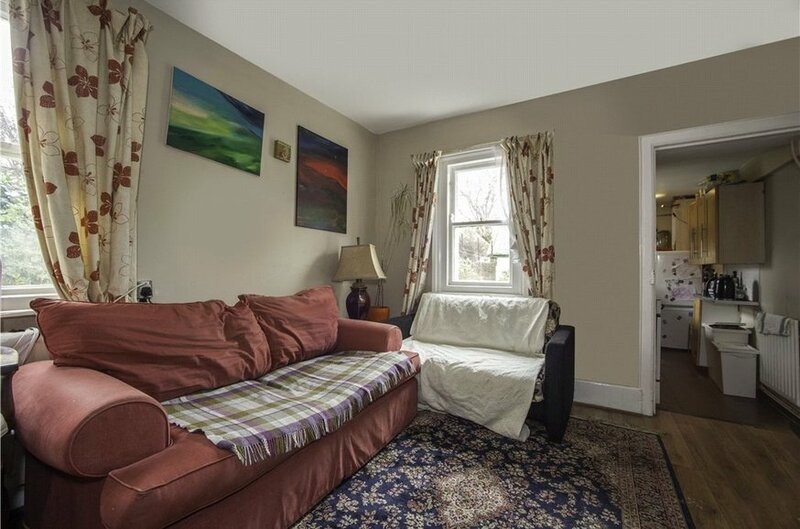 double bedroom with feature fireplace and bay window overlooking Home Farm Road.